How the hell can a person go to work in the morning? 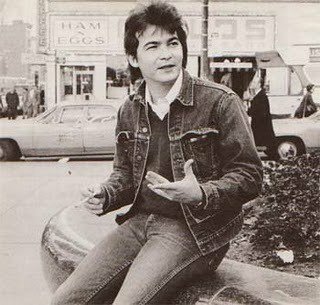 John Prine wrote "Angel from Montgomery" after a friend suggested writing "another song about old people", referring to Prine's song "Hello In There". Although Prine had "said everything I wanted to [about seniors] in 'Hello In There'" he was intrigued by the idea of "a song about a middle-aged woman who feels older than she is...[Eventually] he had this really vivid picture of this woman standing over the dishwater with soap in her hands....She wanted to get out of her house and her marriage and everything. She just wanted an angel to come to take her away from all this". Prine believes he was likely drawn to Montgomery as the song's setting by virtue of being a fan of Hank Williams, who had ties to that city. "Angel from Montgomery" is a concert staple of Hank Williams' granddaughter Holly Williams.